Lenovo Canada has a Black Friday in July sale with many hot deals going on! You can save 39% off Yoga 260, now $963.19! To get this deal, use the promo code THINKBFINJULYCA. A premium business convertible with everything you need. This thin and lightweight 2-in-1 laptop with four modes adapts elegantly to how you want to use it. 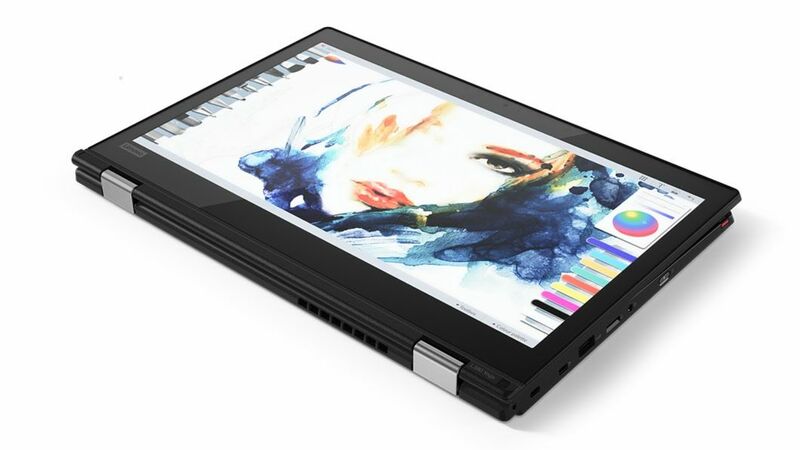 Add to that a brilliant 12.5″ HD or FHD display with IPS, an integrated digital pen and all-day battery life, and you have the ultimate in flexibility and control. 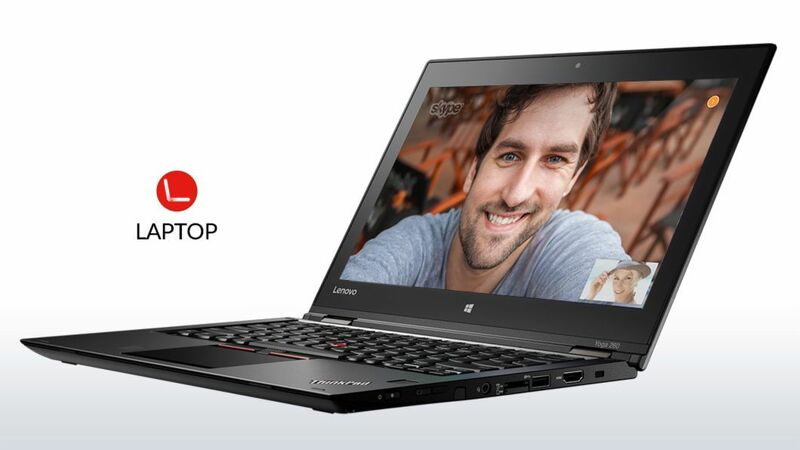 Additionally, you can save 32% off ThinkPad L380 Yoga using the promo code THINKBFINJULYCA. You work hard to get the job done, no matter where the job takes you. The 13.3-inch ThinkPad L380 Yoga has the versatility, power, and mobility to keep up – and to make your job easier. It’s ultraportable, with the latest processor and graphics, and can be used in four different modes – Laptop, Tablet, Tent, or Stand. The perfect partner for business.